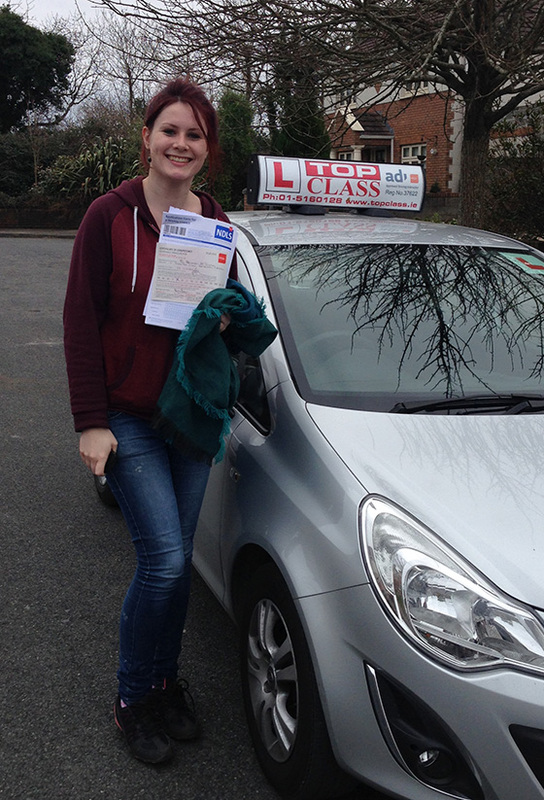 Pat was an excellent instructor, helped me with confidence and all aspects of driving. Passed first time which I attribute to Pat’s tuition. Thanks Pat for all your help.